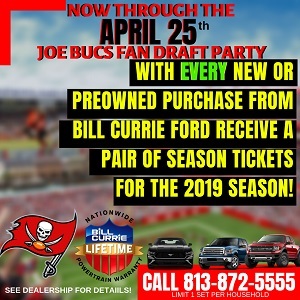 It’s a big week in Atlanta for “The Sage,” Tampa Bay’s only Hall of Fame voter. And there’s plenty of current Bucs happenings he’s weighing in on, too. 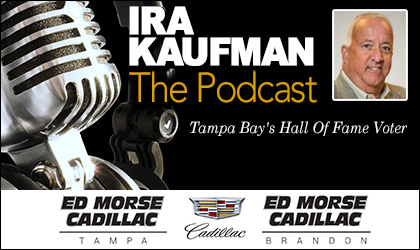 Enjoy the twice-weekly Ira Kaufman Podcast conversation on all things Bucs and more presented by Ed Morse Cadillac Tampa and Ed Morse Cadillac Brandon.